Rarely Seen Beauty in the highly desirable gated Park Lane community. One of the few large lots offering a private pool, spa, water feature and new pool decking! 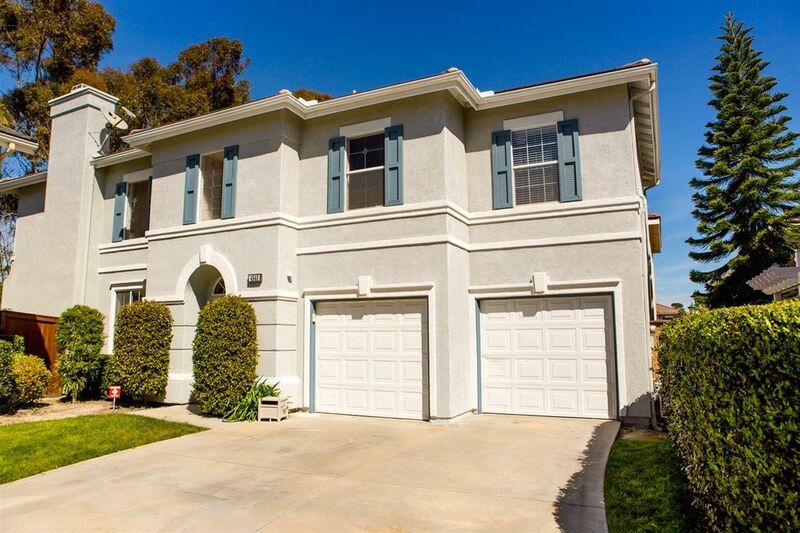 Come see a home with all the amenities; This cul-de-sac home has 4 brs, 2.5 baths, an open feel with high ceilings, new carpet, an extended driveway for 4 vehicles, dog run and only one neighbor on each side, but best of all, there are NO Neighbors Behind! It has been well maintained, is ready for your family, and move-in ready. Come visit now! The elementary school is just a short walk from this home, a Loews is nearby as are major shopping centers. The Park Lane gated community is well-kept and the neighbors friendly. The seller will convey a pool fence and a brand new, in the box, pool cover (just need to cut to size). Directions To Property: Mesa Road, North on Via Rancho and right into Belfora (gates).